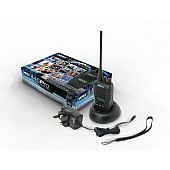 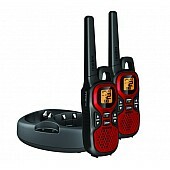 Included in box - 1 Radio, 1 aerial, 1 charging pod, 1 rechargeable battery and wrist strap. 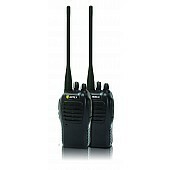 Ideal for sports clubs or organisations, one license at £75 gives you 5 years service for all the radios you own. 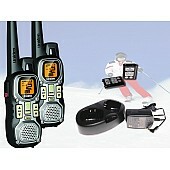 A dedicated Sport 2 Way Radio for all sporting applications. 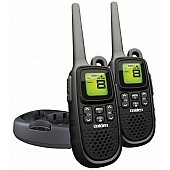 Professional 2 way hand held radio complete, programmed and ready to go. 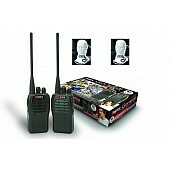 Ideal for individuals and small business in the sport industry who have a communication need. 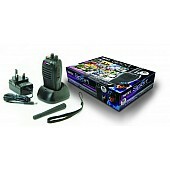 Very high specification, water/ dust and vibration resistant unit. 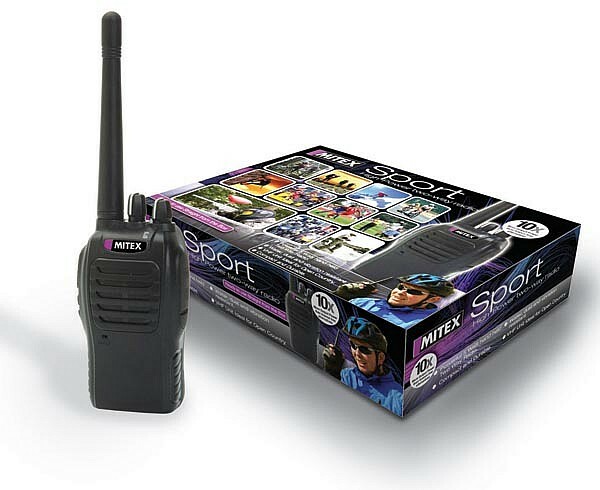 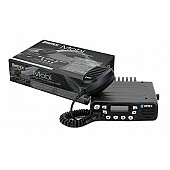 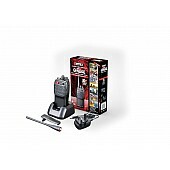 Pack includes 1 x Mitex Sport High Power VHF Walkie Talkie with antenna, 1 x Li-ion Battery Pack, 1 x intelligent charging pod, instruction book and License form. 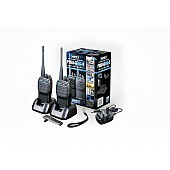 All pre programmed and ready to use straight from the box. 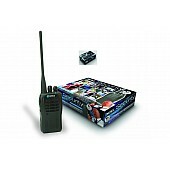 There is a very wide range of accessories available for this and all Mitex hand portables.